There are many ways to advertise your company but fewer things go further than portraying and maintaining a professional image. From business cards to letterheads, compliment slips, flyers, desk pads, calendars and associated marketing materials Graphic Art (Cambridge) Ltd can provide business stationery in whatever quantities you require on a range of professional paper weights and stocks. 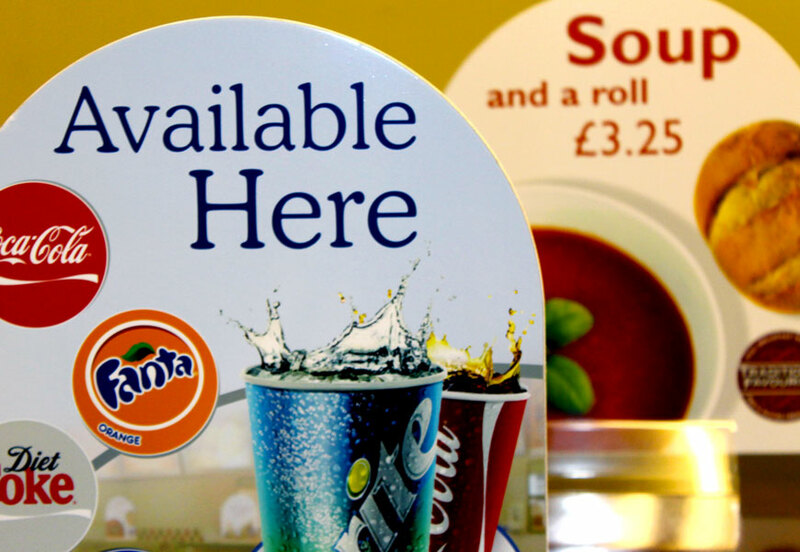 Point of Sale marketing materials can, and in the past have, included almost anything to persuade your customer to complete a transaction. 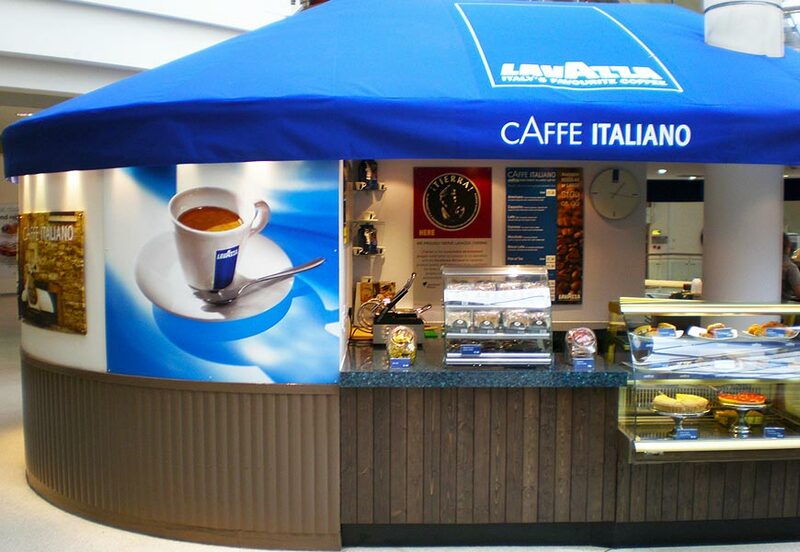 Let us help in this area by supplying a varying assortment of Point of Sale items for use right throughout the retail or customer interaction experience. 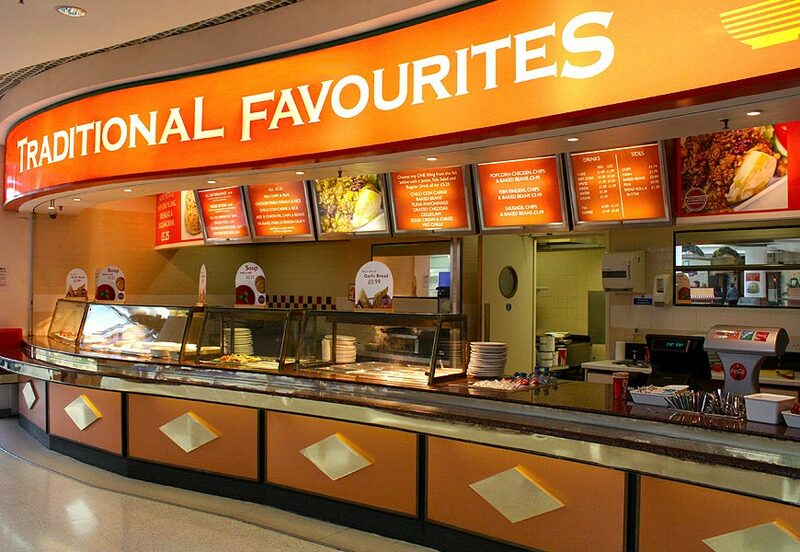 Typical items include both standard and backlit displays, signs, retail shelf edge strips, pricing labels, product labels, posters, menus, back-lit overhead menu displays and ‘Wobblers’ which can be affixed to displays, retail shelves and cash registers. 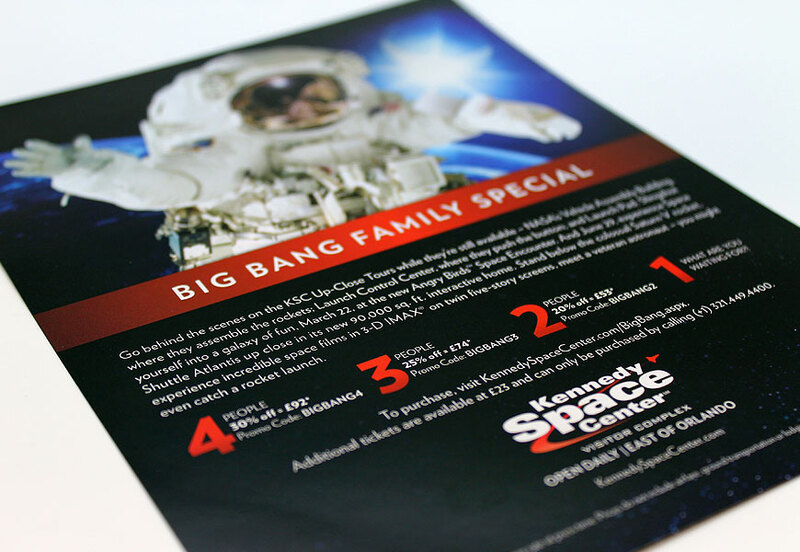 Digitally printed flyers available in a range of sizes and formats. 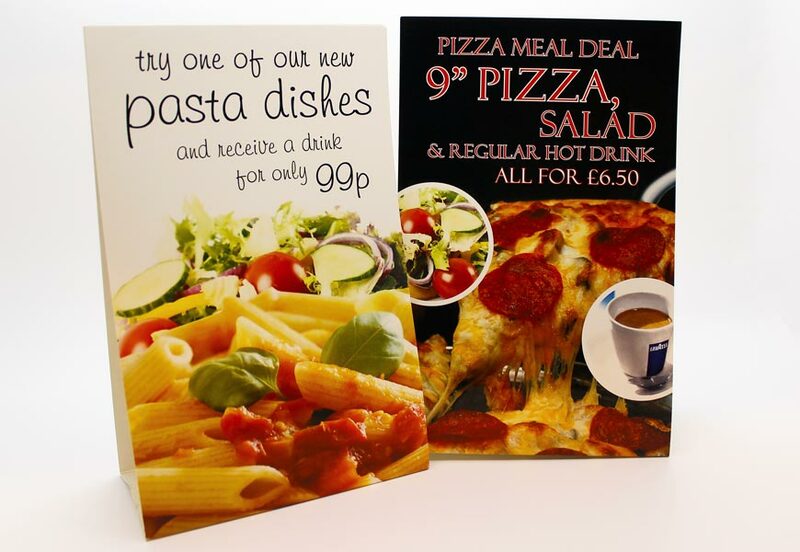 Huge selection of printed leaflets. 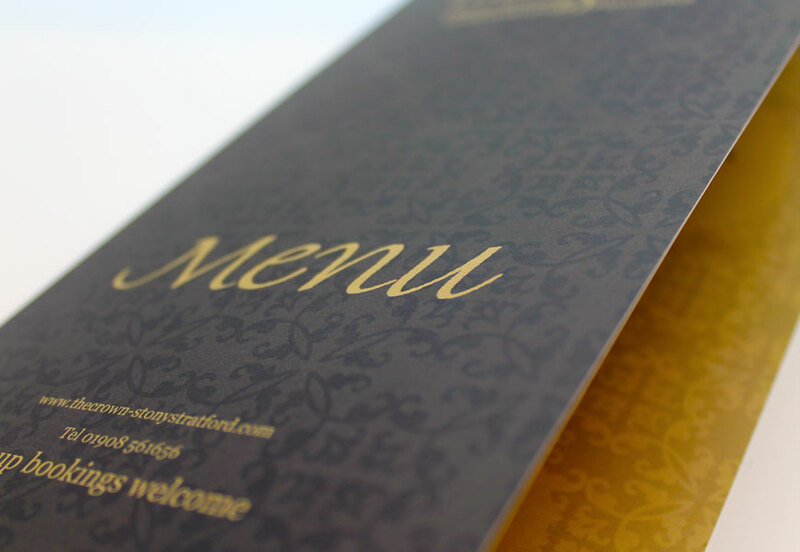 High quality printed booklets with stapling and glue binding options. Lamination facility to provide extra durability. High spec presentation folders with custom pocket configuration. To compliment these POS products Graphic Art (Cambridge) Ltd can also help with other related marketing product avenues such as freebies or supporting promotional products. Items such as key rings, calendars, coasters, mouse mats and ID badges can all be produced in house styled and branded to match specific or existing promotions. Our ‘Managed Model’ supply system means we can also help source and supply additional promotional items such as CDs & DVDs, pens, mugs, USB sticks etc offering a single stop shop or you, taking the worry and leg work out of sourcing materials yourself. For larger volumes speak to us about our in house stock holding service allowing us to reorder and resupply at short notice, meaning you can be confident that you will never run short of key promotional items. 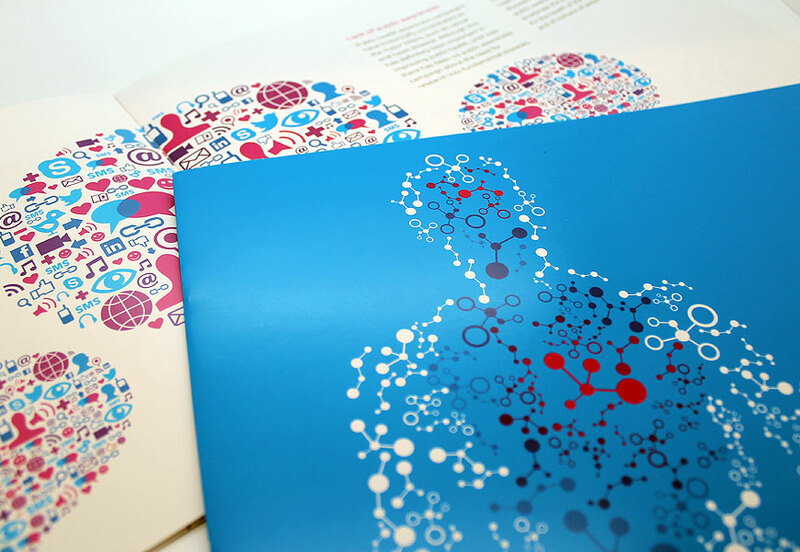 Graphic Art (Cambridge) Ltd offer the ability to help you realise poignant and eye-catching designs but also help make your designs more ‘manufacture friendly’ lowering production costs and reducing lead times. We are pleased to be involved at any stage of a project from initial design concept and prototype creation through to full product manufacture. Regularly underestimated, a business card is often the parting shot and last reminder of your companies dealings with a customer. To this end you you want that memory to be a good one and so investment in a high quality business card is often worth while. 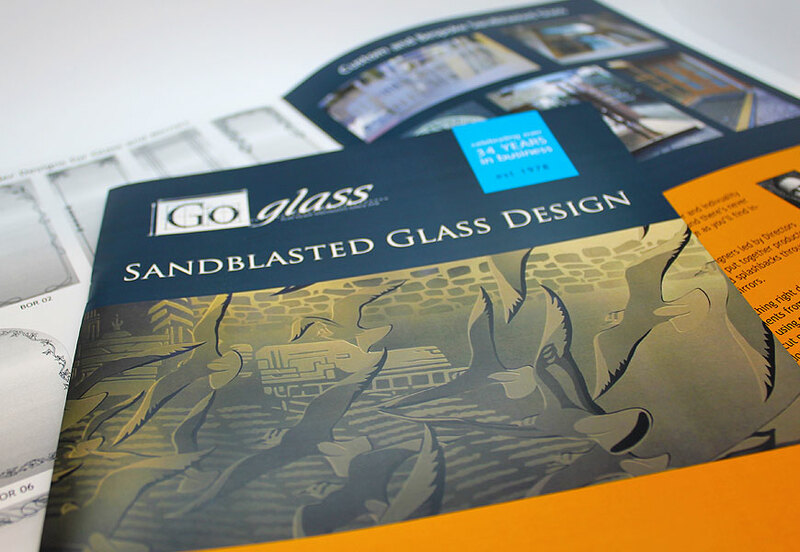 Graphic Art (Cambridge) Ltd can print onto a variety of substrates whether paper, board or plastic. 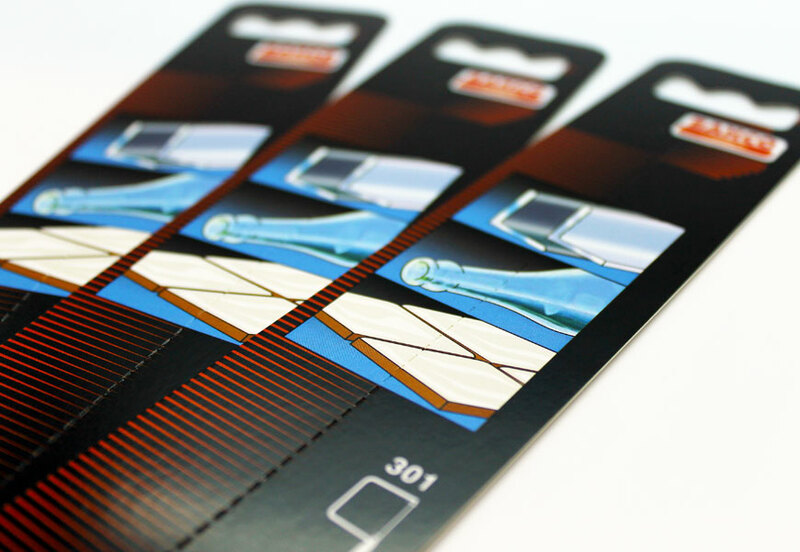 Plastic business cards are longer lasting, eye catching and are sure to leave an impression. As part of maintaining your professional image it is important that all communication received by customers of your organisations is easily identifiable, consistent and professional. Under ever increasing attacks by fraudsters it is crucial to instil confidence in your customer base to prove reliability and trustworthiness. 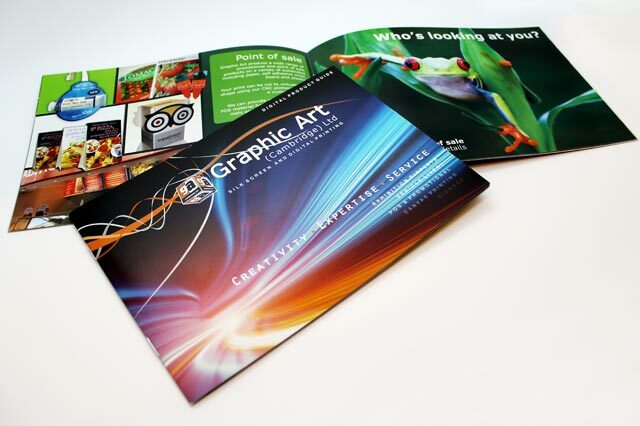 Graphic Art (Cambridge) Ltd can help you achieve this with a complete set of professional business stationery for purposes such as correspondence, invoicing and proof of postage. Once branding has been established and applied to a professional stationery set the next stage for many businesses is marketing. 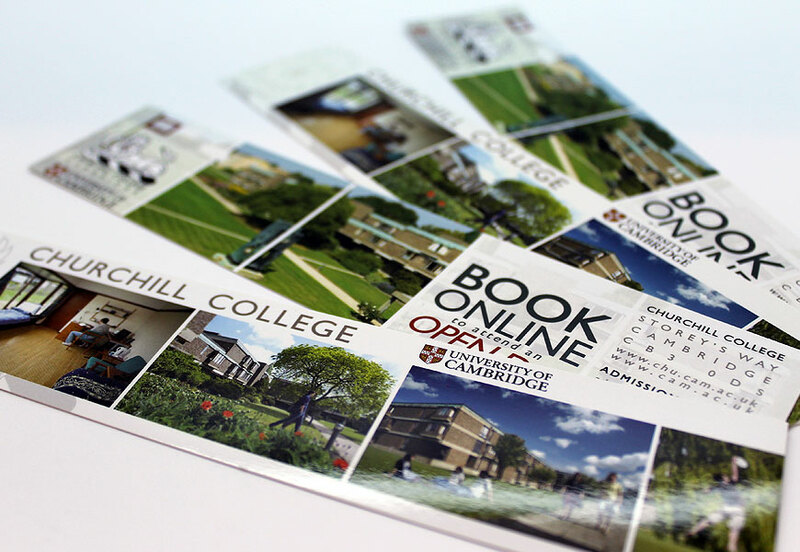 Promoting your organisation can take on many forms with which Graphic Art (Cambridge) Ltd can help. 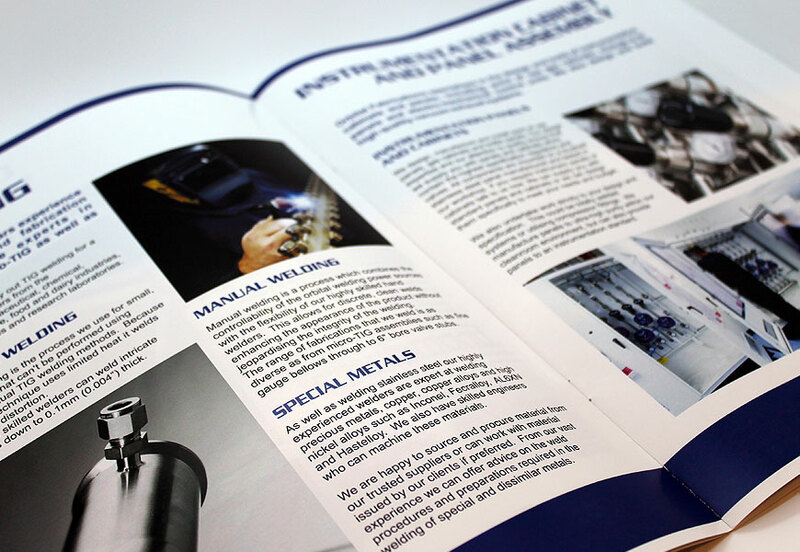 We can assist you in designing and producing bespoke marketing material such as leaflets, flyers, mailshots, brochures and more unusual items such as calendars. 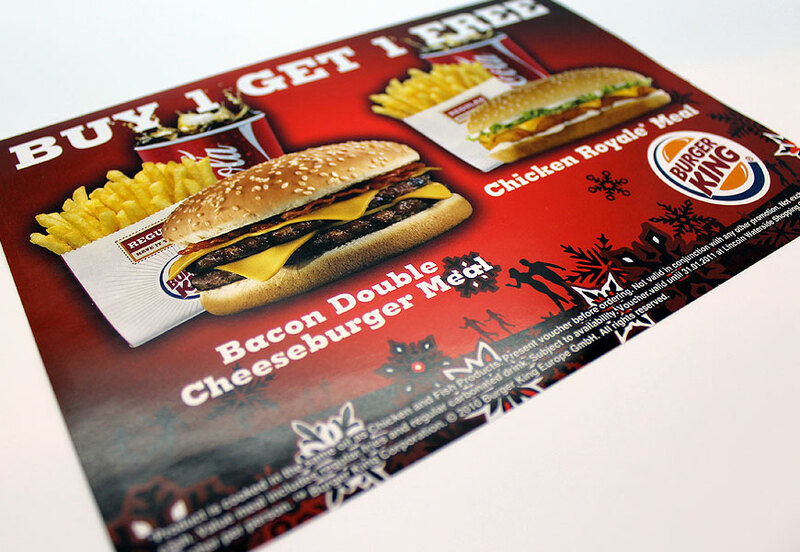 Printed both single and double sided in full photographic colour these can be a cost effective way of getting your marketing message across. 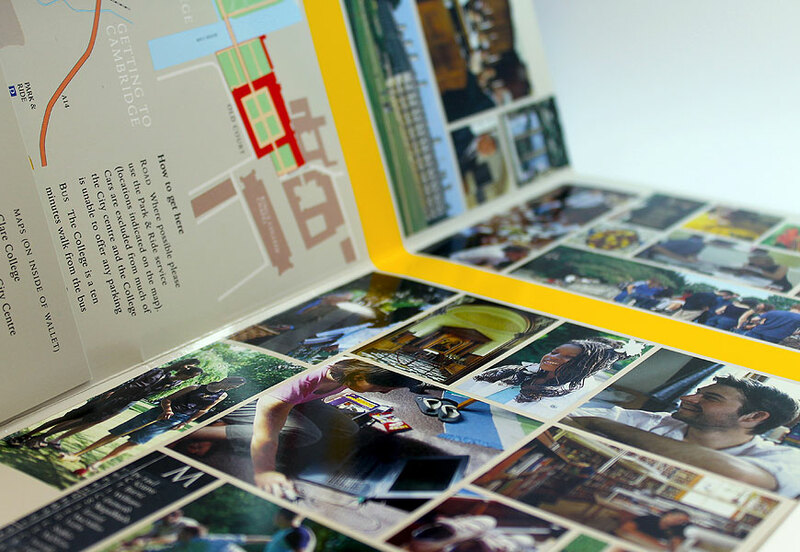 Beyond simple marketing material each of the items in your marketing portfolio can be personalised with the names, addresses and even particular photographs to create a unique customer specific print. By targeting previous customers individually you dramatically increase your chances of repeat business by endowing them with a sense that you care about their custom, offering a much higher return on investment.